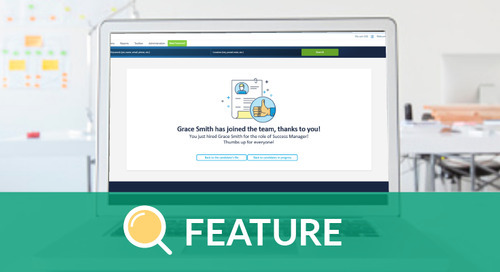 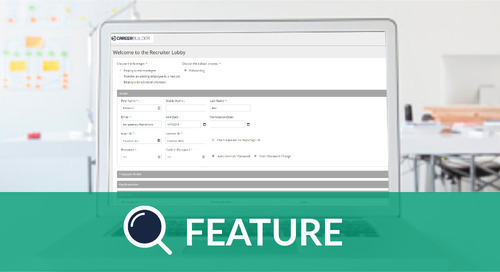 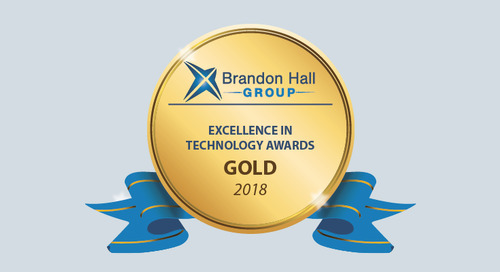 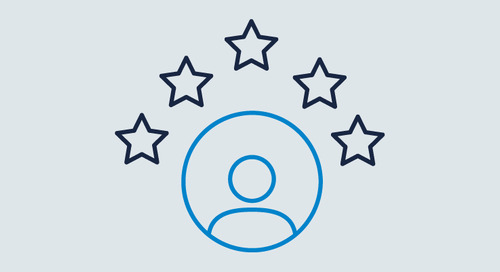 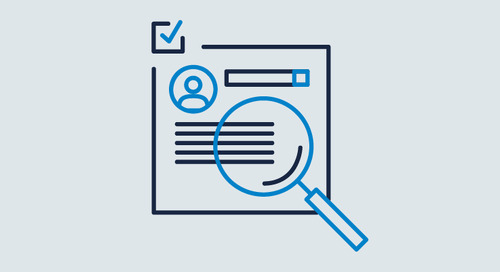 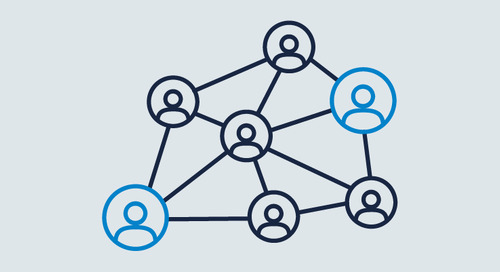 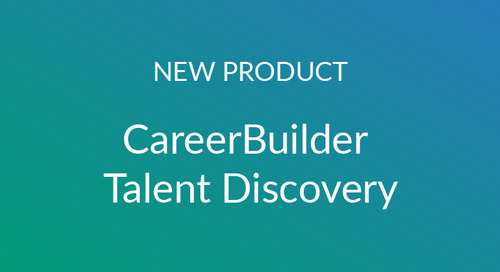 Check out the exciting updates to Talent Discovery, Applicant Tracking, Talent Network and more. 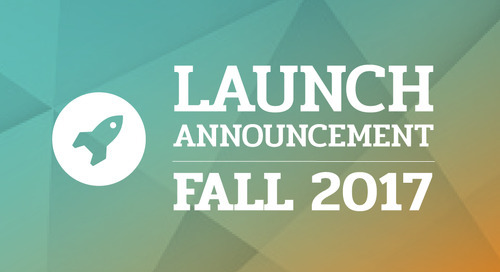 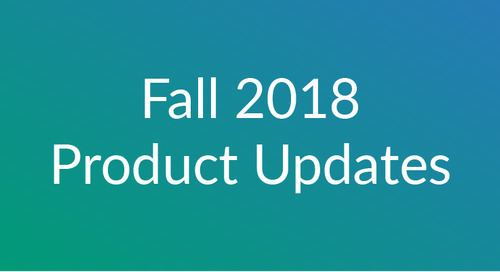 Check out our product launches, updates and enhancements for Fall 2017. 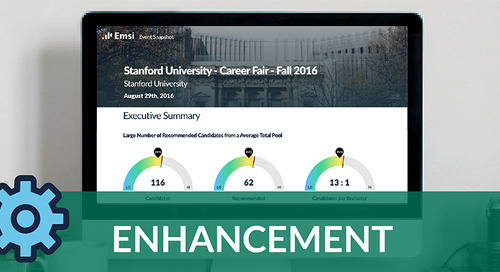 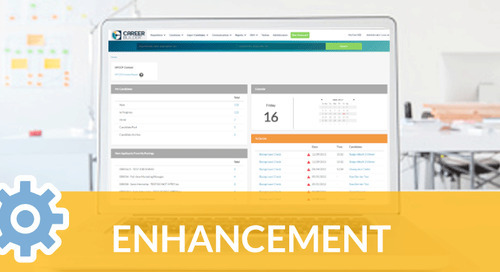 Simplifying our customer experience with updates to CareerBuilder product offerings. 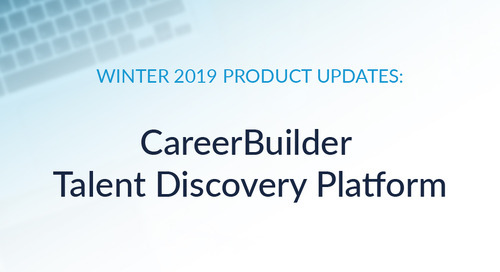 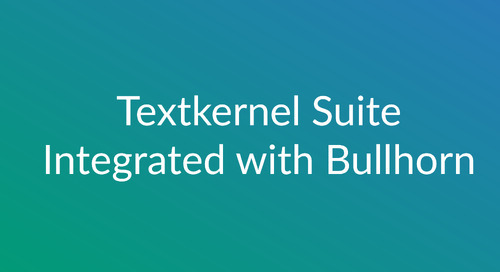 Get the latest updates on CareerBuilder's software solutions and new product features. 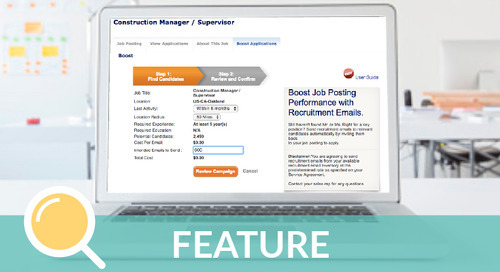 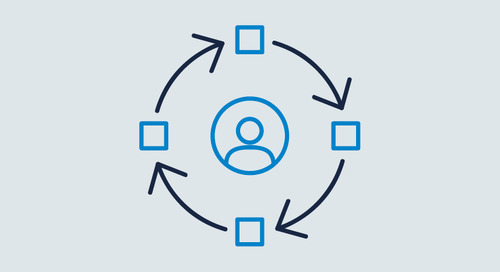 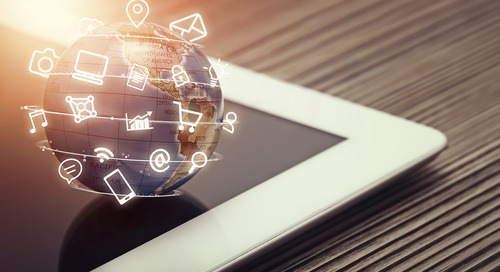 New workflow features are being released to Applicant Tracking to help recruiters manage their workload with greater speed and efficiency. 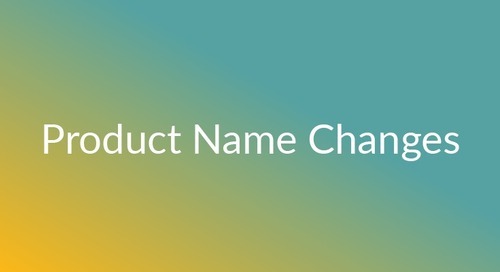 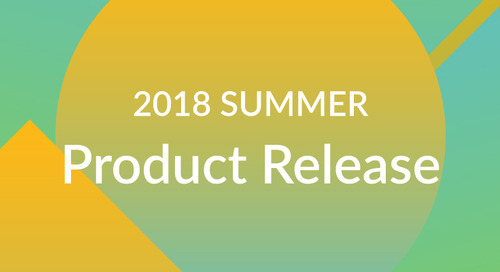 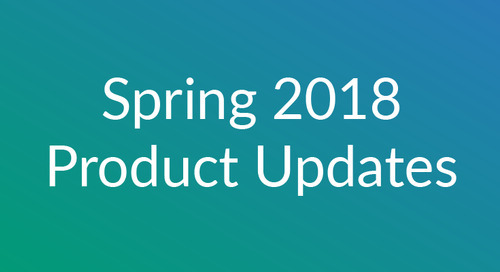 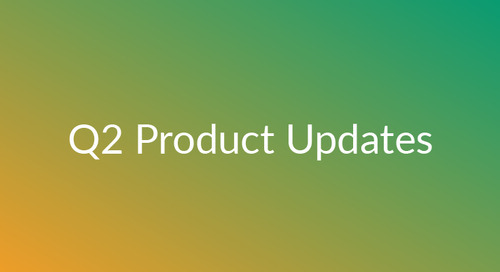 A look back at some of the key product updates CareerBuilder made throughout Q1 2017.